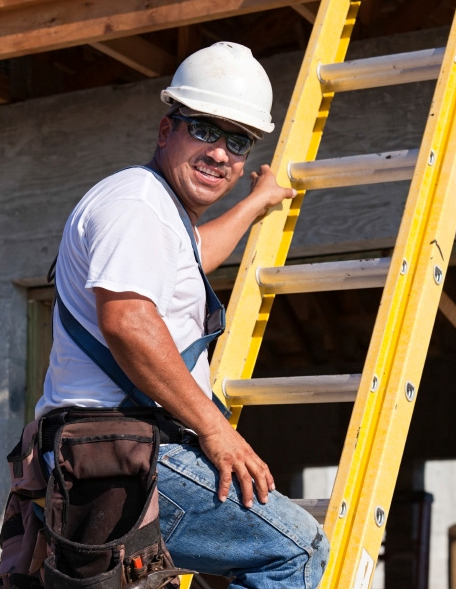 A Simple Task – Fatal Ladder Fall – This video recreates the real-life series of events that led to the death of a 33-year-old construction worker from a ladder fall — and how it could have been prevented. NEW! Safe Ladder Practices in Roofing – developed by the Roofing r2p Partnership (National Roofing Contractors Association (NRCA), the United Union of Roofers and Waterproofers & Allied Workers, and CPWR), this video focuses on ladder safety during roofing work and shows how the free National Institute for Occupational Safety and Health (NIOSH) ladder safety app can help.